Fast charging has become an increasingly popular feature on smartphones and makers love to one-up each other. To make sure consumers receive a safe product, Huawei has partnered with TÜV Rheinland to certify Huawei’s SuperCharge technology. TÜV dates back to the 1800s and has been inspecting and certifying everything from steam boilers to elevators ever since. And now, one of the most powerful fast chargers around. 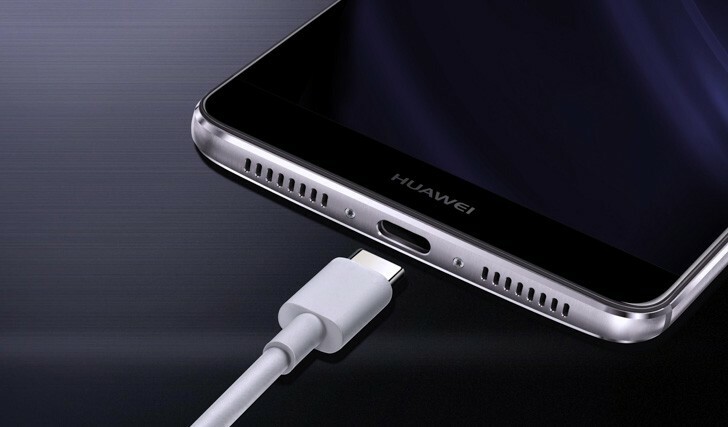 SuperCharge relies on two extra pins in the USB-C port on its phones to deliver 5A at 4.5V. The low voltage keeps the phone cool during charging, the high amperage fills up the battery faster. These connectors have been programmed to automatically stop charging if they come into contact with water, which prevents a short circuit. 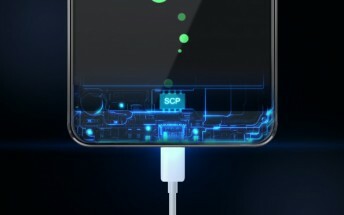 Even when everything is fine, a SuperCharge phone and charger are in constant communication to select the optimal voltage and current to fill the battery quickly and safely. “By working with the storied experts at TÜV Rheinland, we’re able to deliver a device that not only offers incredibly fast charging but does so with a safety assurance that our competitors cannot match,” says VP of Handset Business, Bruce Li.